When you're looking for trusted leader in Hopkinton commercial garage doors, call Patriots Overhead LLC of Hopkinton, Massachusetts! Having been in business since 2014, Patriots Overhead LLC is the area's expert in Hopkinton commercial garage door installation, repair, and maintenance. We are a full service organization ready to help you and your business. With our expert technicians, superior products, and competitively priced services, you'll be sure to receive all around, 100% satisfactory products and services. 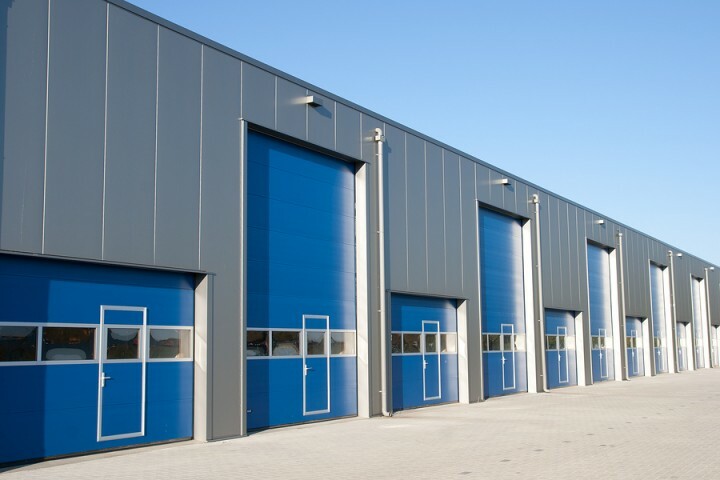 Do your Commercial Garage Doors in Hopkinton Need to be Repaired? The staff at Patriots Overhead LLC is well experienced in providing all business owners in Hopkinton with garage door repair services since 2014. We will repair any type, and any brand of garage doors. Whether its repairs of broken springs, cables, rollers, tracks, sections, garage door openers, and noisy doors, Patriots Overhead LLC will have your commercial garage door in Hopkinton working effectively in no time! There may be a lot of traffic in and out of the facility on a daily basis. You want to be sure your Hopkinton building's garage doors are functioning properly to ensure your work day runs smoothly. Not only will regular maintenance of the garage doors ensure the safety of everyone entering and exiting your facility, but it will also prolong the life of the door itself. Let Patriots Overhead LLC tune up your commercial garage doors in Hopkinton so assure the safety of your staff and your visitors. Call Patriots Overhead LLC today for your free quote on garage door installation, repair, or maintenance on your Hopkinton's commercial property..